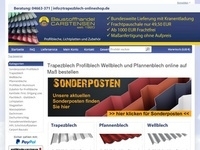 Dokteronline.com operates at a high fee per order (The calculation was made solely by the product value), 10% (the average order is about 150 euros). 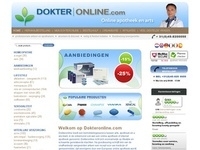 Dokteronline.com has no limits in advertising, also known as keyword marketing is permitted. 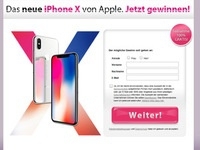 Cookie time is 21 days.